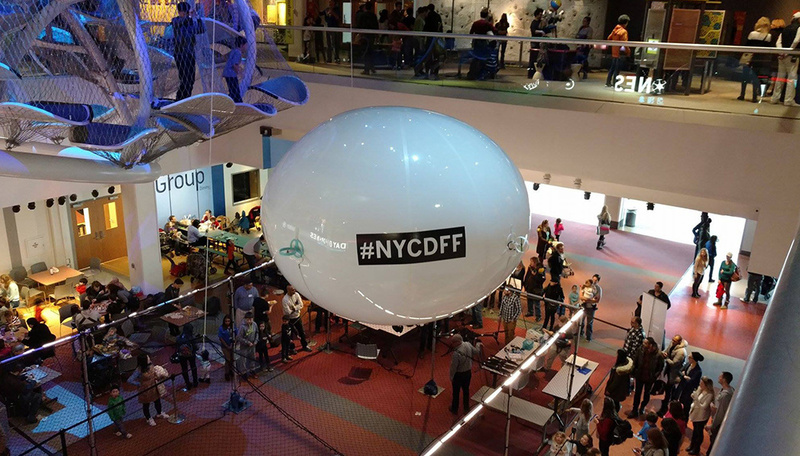 The most famous drone festival is coming next month in New York City. But it’s more than a simple film festival. 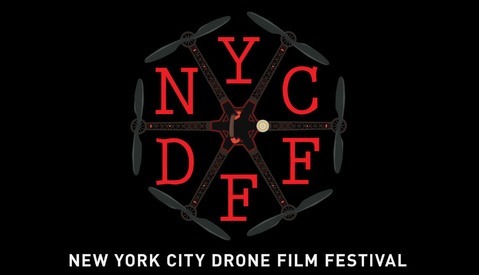 Here are four good reasons to check out the New York City Drone Film Festival. The festival serves to show people the best films out and inspire them to shoot even better films. People should come to the festival because we’ve become too used to seeing these amazing films on our laptops. Seeing these films in a theater with 800 other people is a rare occurrence." 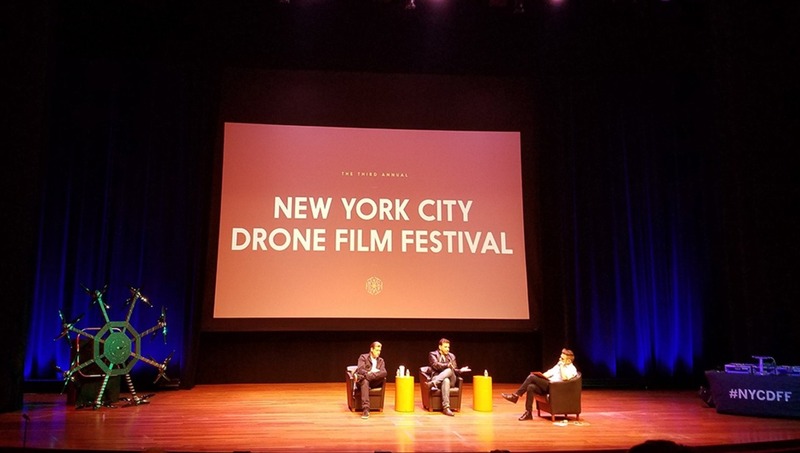 The festival is well attended by producers, directors, and other creative types who are looking to hire drone operators. 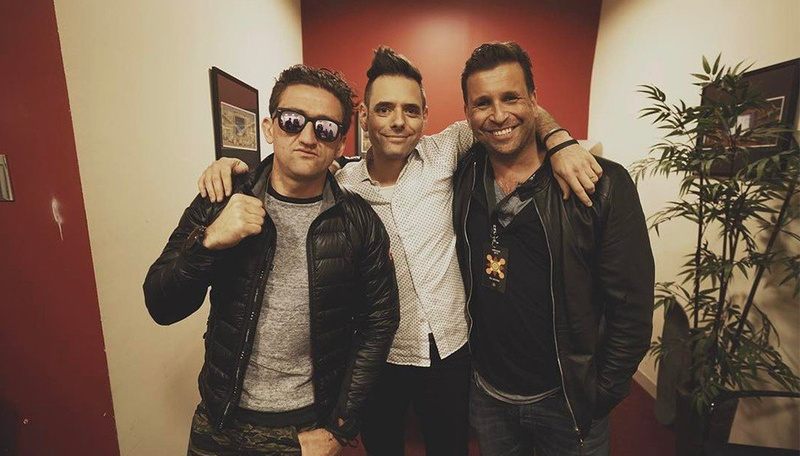 Casey Neistat visited the event last year while Phillip Bloom was part of the jury. 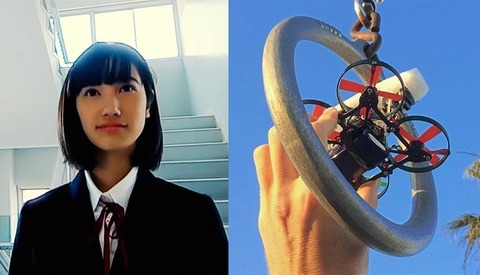 The organizers also bring a lot of big names from the industry. RED, Firefly, B&H, and Technicolor are some of the main sponsors. Those who get their work featured at the festival and win will likely gain a lot of visibility. The event is not just about film. 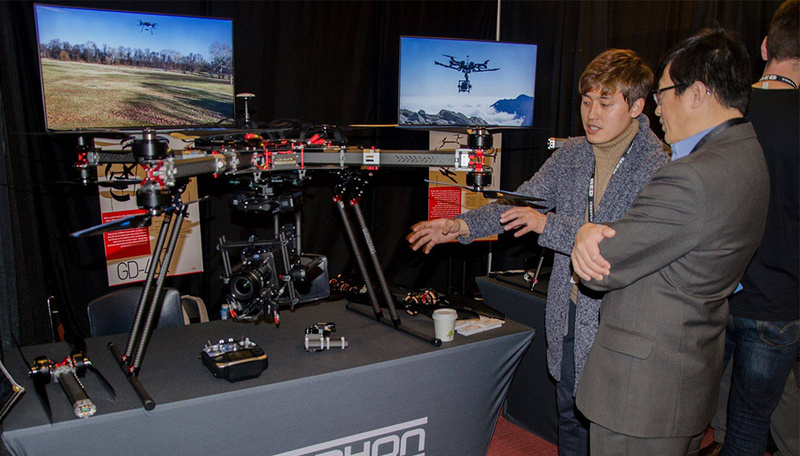 This edition will include a series of drone related panels, keynotes, educational sessions about editing and color grading, drone exhibitions, and micro drone racing competition. 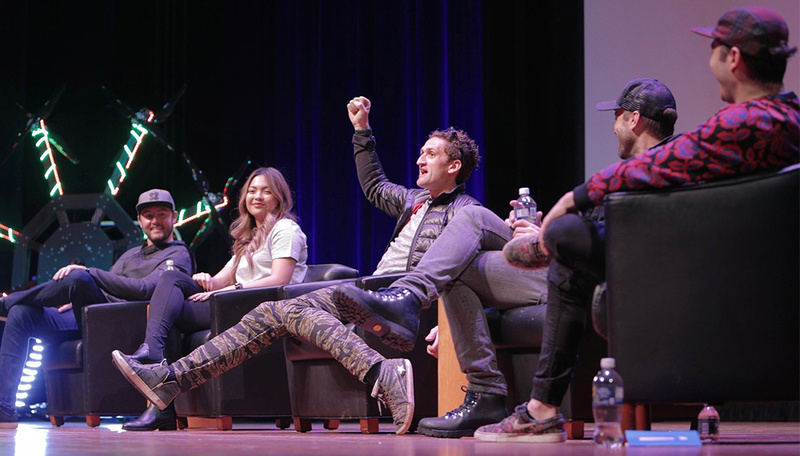 The festival will take place on March 3 at the Tribeca Performing Arts Center. 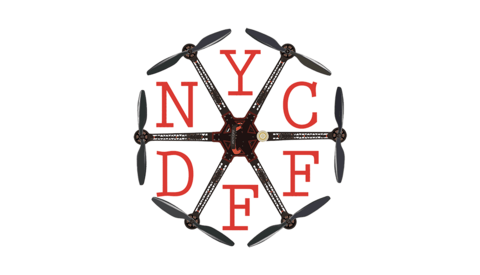 On Sunday, March 4, the event will move across the Hudson River to the Liberty Science Center for the Day of Drones which will include master classes, drone building, a drone expo, and drone racing. Visit the official website for more information.